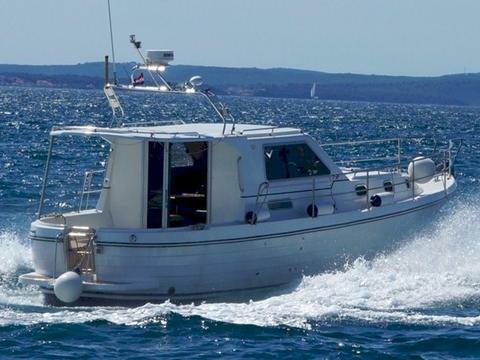 Our comfortable powerboat is thoughtfully fitted out with the latest technology. 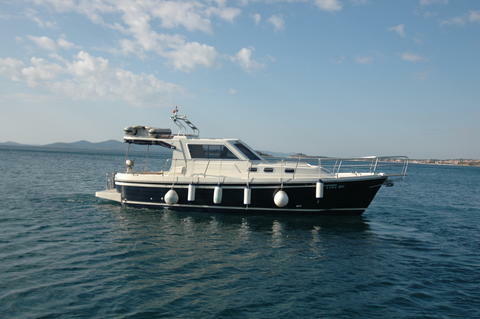 Adria 1002 BL is equipped with plotter/radar 10" colour, bow thruster, solar electric system, waste tank, dingi etc. 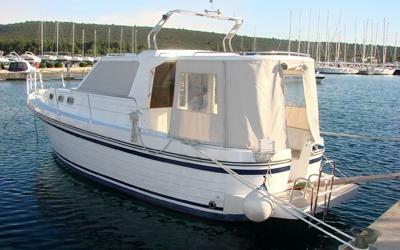 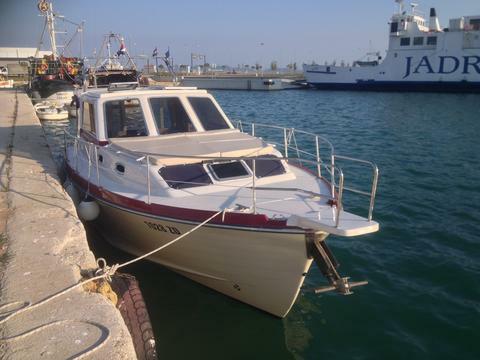 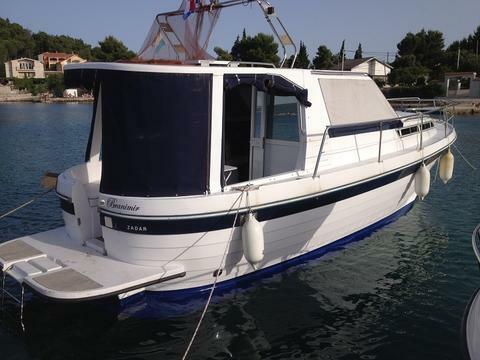 Do you offer boats for hire (not only sas Vektor Adria 1002) by yourself? 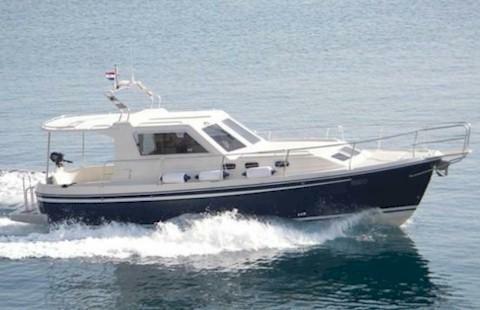 Sign up and add your sas Vektor Adria 1002 or other yachts for rent in our yacht charter data base.